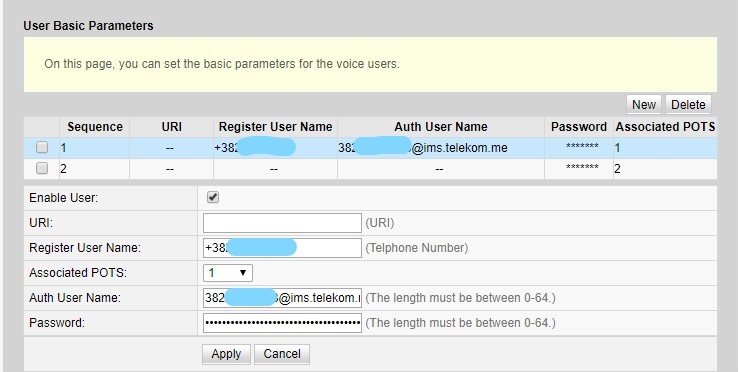 Recently I had a hard task again… to configure SIP trunk with a local telecom. Before all… I have tried to do this long time ago but never did it successfully. While the same trunk with same details works from the start on Yeastar or 3CX, I am not really able to make it work in FreePBX and I will have to. First, the telecom comes with a dedicated interface for this and it is connected on a dedicated LAN port. Static routes are added and CHANSIP trunk can register. Status for peer is ok and registry has status as registered. Register string is like this and it actually registers with it. With this, I am able to receive calls but sometimes not which is really confusing. Maybe something happens due to frequent changes that I make in the trunk settings. Incoming calls are possible but this changes from time to time and I am not able to make it work by reverting the working settings. It seems that freepbx keeps the old configuration for some reason. Log shows that there is an unknown sip connection rejected from IPADDRESS which is providers IP address. Also in the trunk as host. Does anybody know how to set PJSIP in freepbx to have this operational? Nobody replied but I have resolved this problem… After a few hours looking in TCPDUMP and AsteriskCLI I have found a way to make it work. These parameters were taken from Huawei HG8245 router. 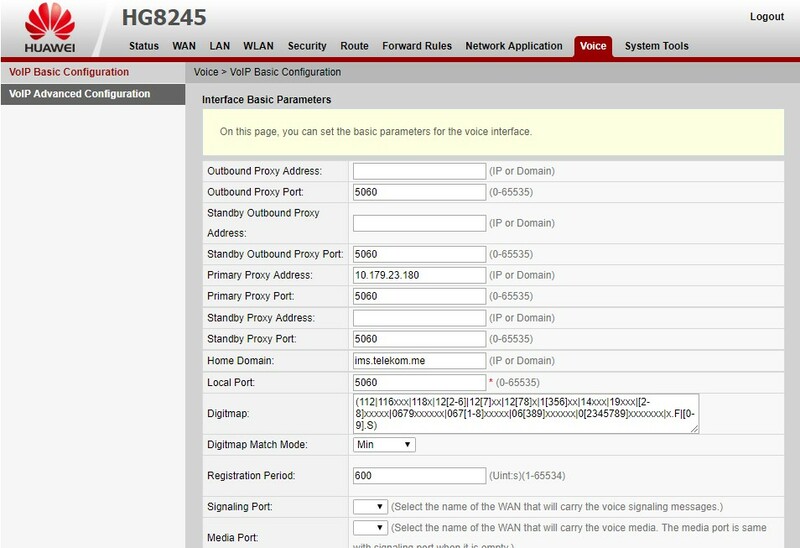 For reference, I will attach screenshots of HG8245 VoIP settings. Anyone who want further help, please ping me here.